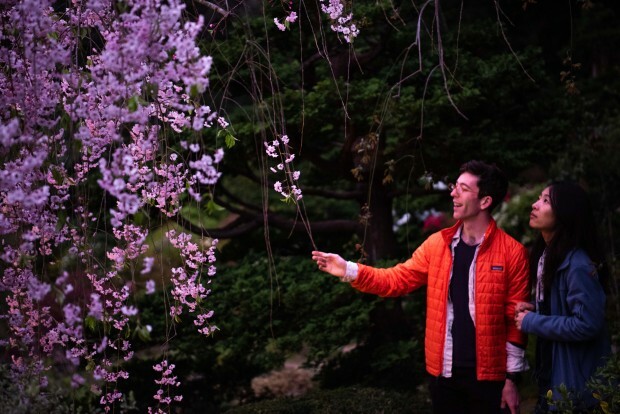 Hanami is a long-standing Japanese tradition of welcoming spring and appreciating the beauty of cherry blossoms so to celebrate, Hakone Estate and Gardens in Saratoga is hosting “Hanami at Hakone” - a special nighttime viewing of their cherry blossoms that runs from now until April 12. 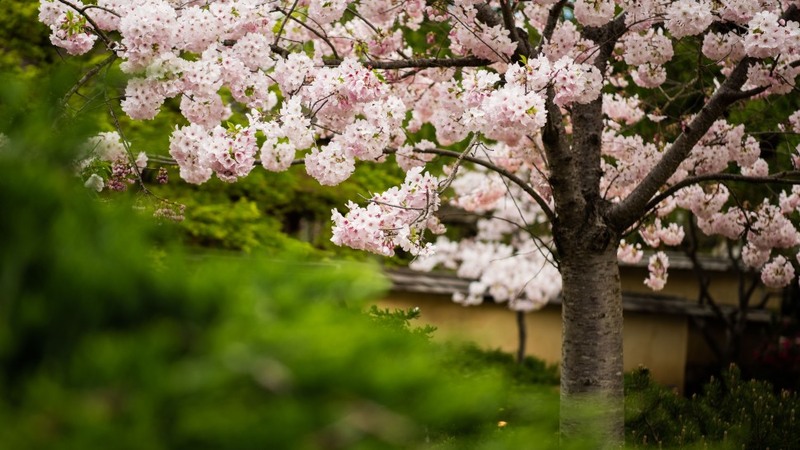 The estate is home to more than 60 cherry blossoms in full bloom, said executive director of the Hakone Foundation, Shozo Kagoshima. While this is only the second year the estate has hosted a nighttime viewing of the cherry blossoms, hundreds of people have been flooding the gardens to snap photos and experience the beauty. “Hanami at Hakone” runs until April 12 - gates open at 5:30 p.m. If you can’t make it to the nighttime viewing don’t fret, Hakone also offers daytime viewing hours between 10 a.m. and 5 p.m. on weekdays and 11 a.m. to 5 p.m. on weekends.